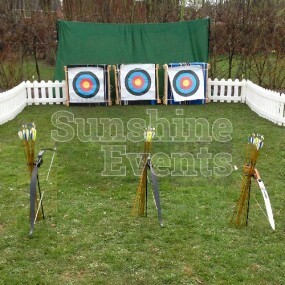 The ingredients for the perfect Family Fun Day event are here with a fantastic selection of fun entertainment ideas! 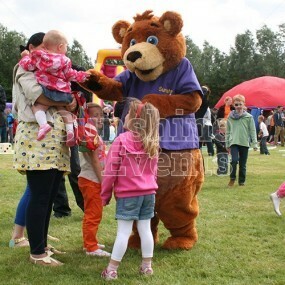 Nothing beats a good Family Fun Day. 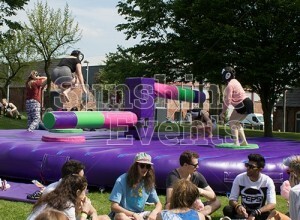 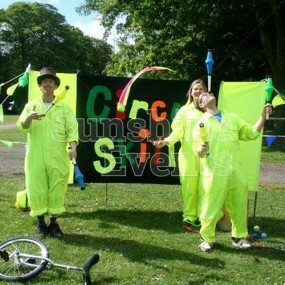 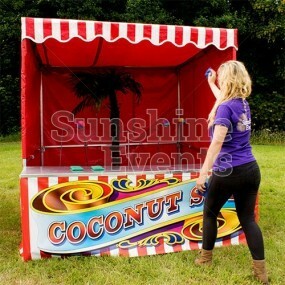 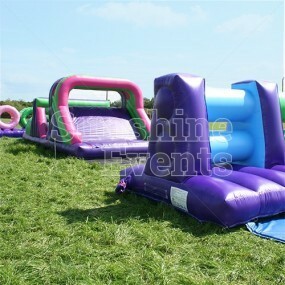 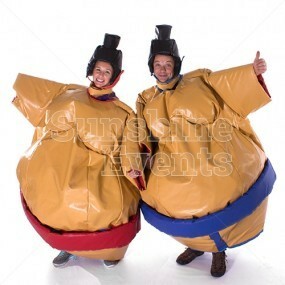 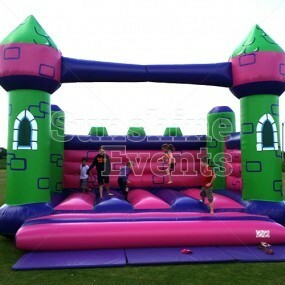 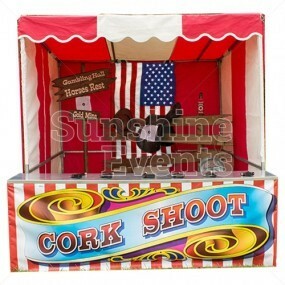 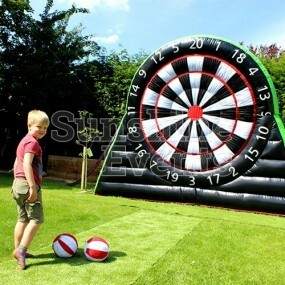 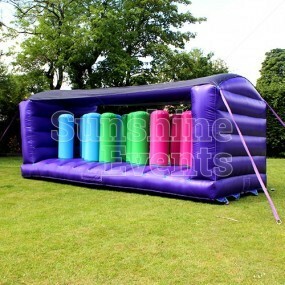 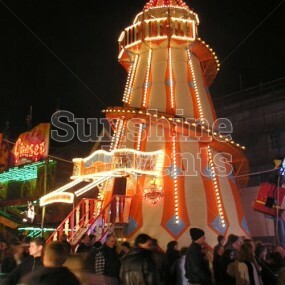 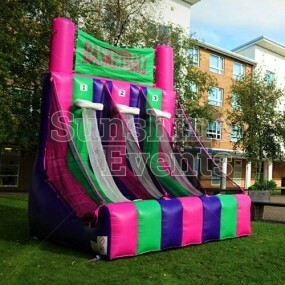 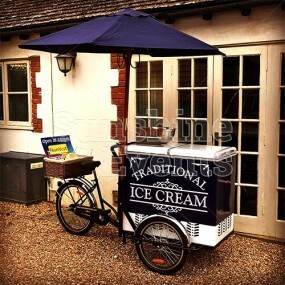 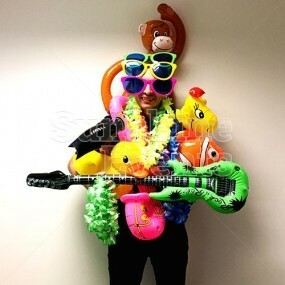 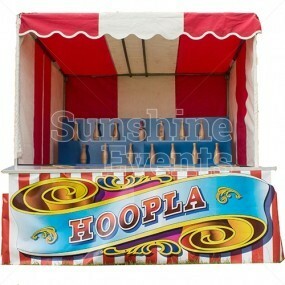 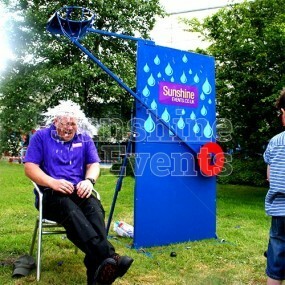 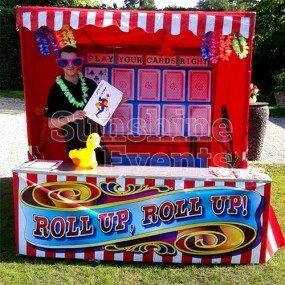 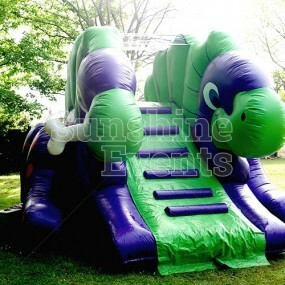 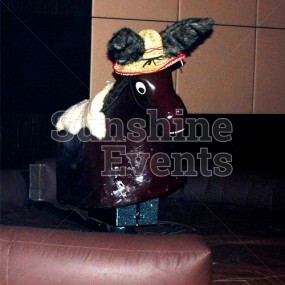 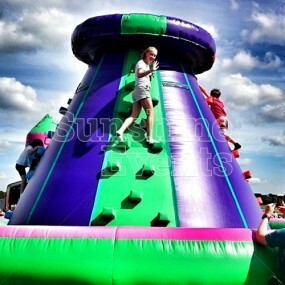 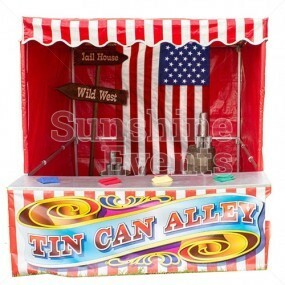 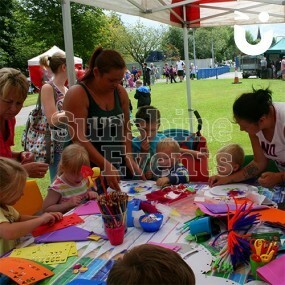 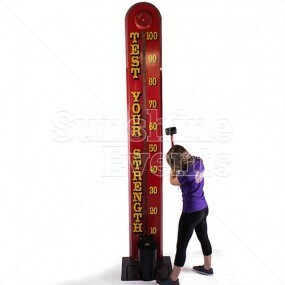 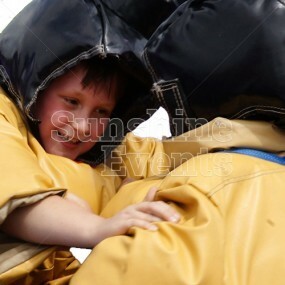 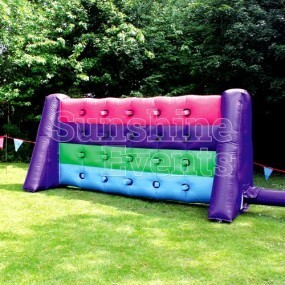 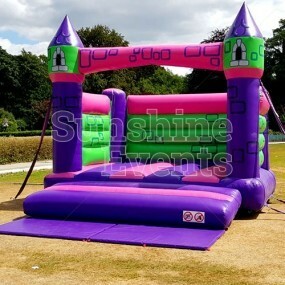 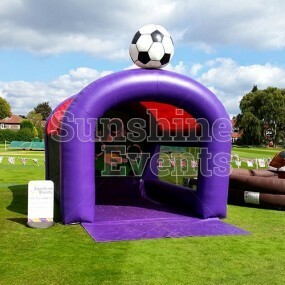 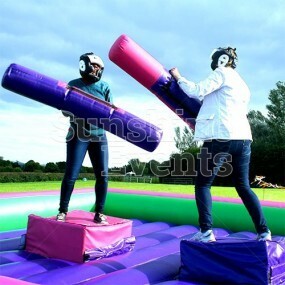 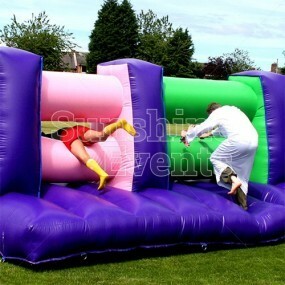 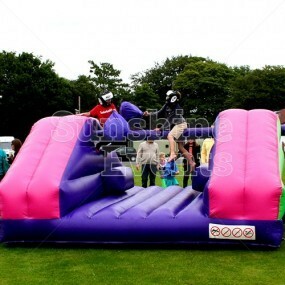 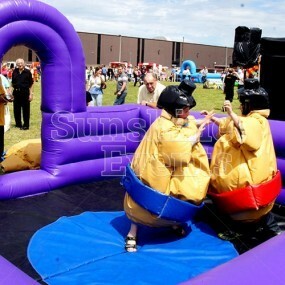 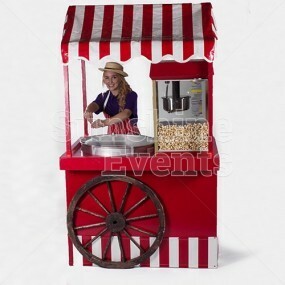 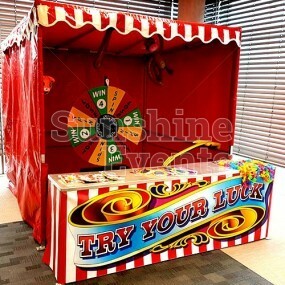 Here at Sunshine Events, we offer a wide selection of fun and exciting equipment to help make your event a huge success. 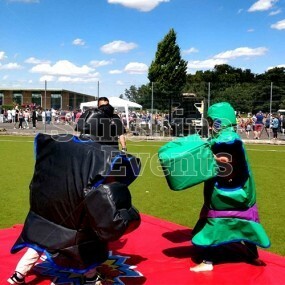 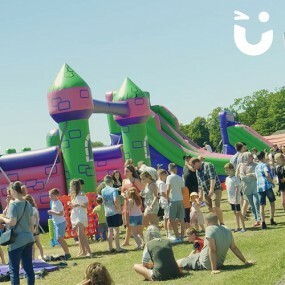 From community events to summer fetes, no Fun Day is complete without a fantastic range of Inflatables to bounce on, slide on, and more; or a few Funfair Side Stalls all in a row to win a novelty prize; or a selection of Giant Games and Soft Play Area to keep the little ones entertained all day long! 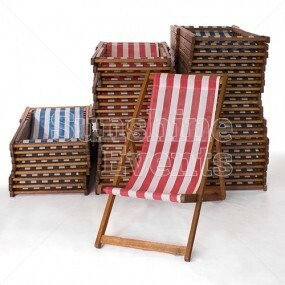 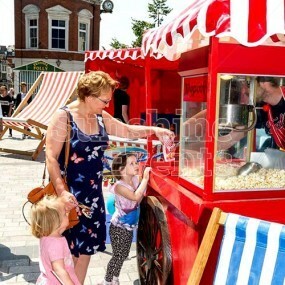 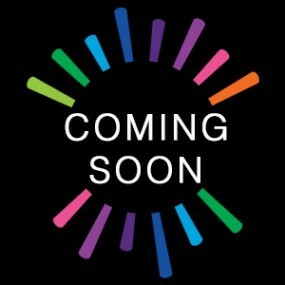 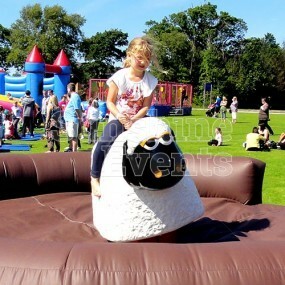 As well as all of our glorious products provided below for you to peruse and add to you basket, you'll also find some Suggested Packages / Example Packages, which will help give you a great insight as to what works well for family Fun Days of all shapes and sizes, for events that see guests of 100 or hundreds and thousands! 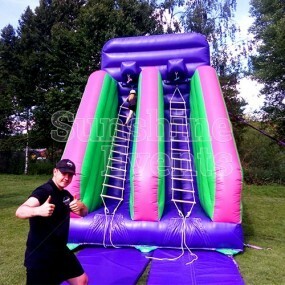 They don’t call us the Fun Experts for nothing. 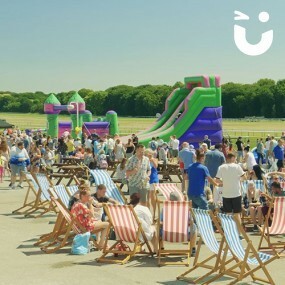 Whether it’s a small gathering for employees and their children or a large-scale event, open to the public, for up to 3000 people, we can provide equipment suitable for all ages to keep everyone thoroughly entertained at your family fun day event. 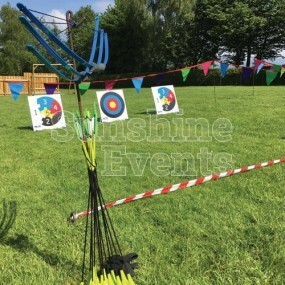 Putting our extensive experience in Fun Days to good use, Sunshine Events provide smooth-running and fun-filled events across the UK any day of the year. 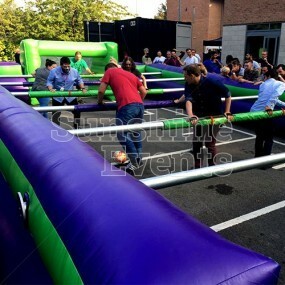 We look at the event as a whole, not only providing the fun activities, but also considering the logistical aspects of the event, such as site plans and generator hire, leaving you to enjoy yourself. 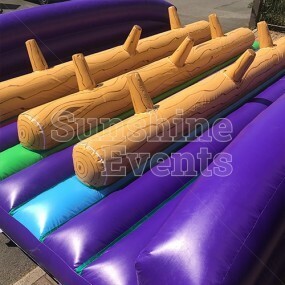 Fun Days are one of our specialities and we can facilitate all parts of the event leaving you to slide, bouncy and jump your way through the day, safe in the knowledge that you’re in good, safe hands. 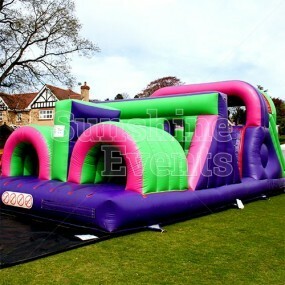 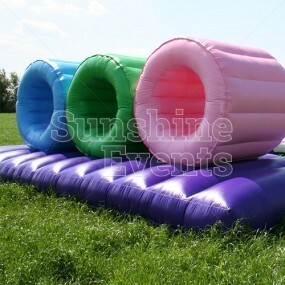 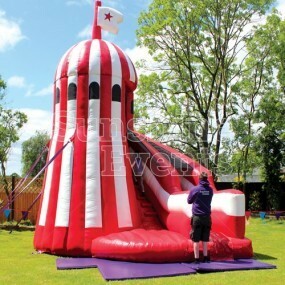 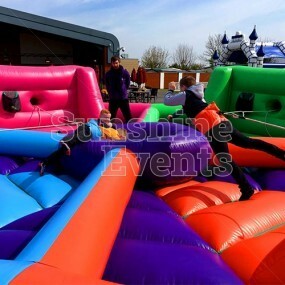 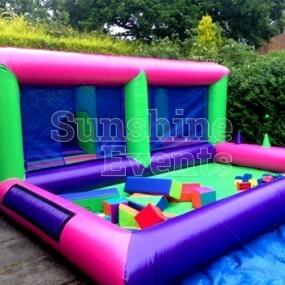 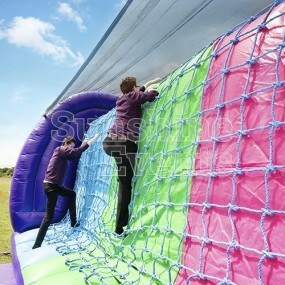 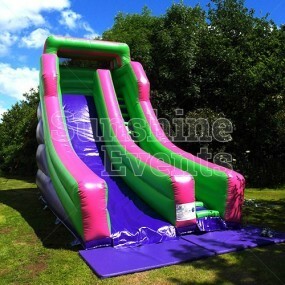 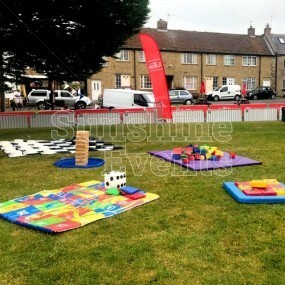 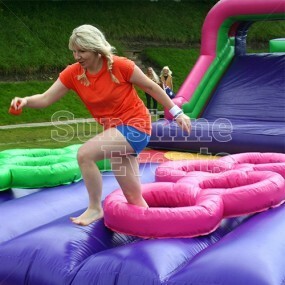 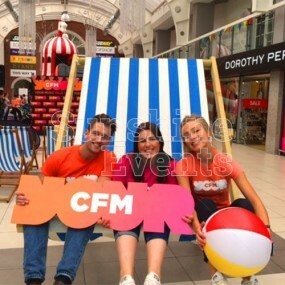 With over 10 years in Fun Day experience and over 375 pieces of equipment stored in our very own Fun Factory, Sunshine Events can take almost any piece of empty space and turn it into a fun sensation, filled with brightly coloured Inflatables, tricky Side Stall games and much more besides! 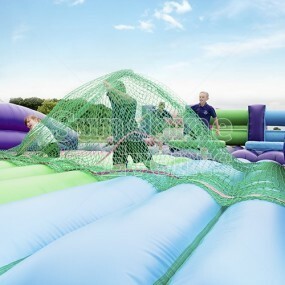 The important things are all taken care of, such as £10 million in Public Liability Insurance, risk assessments for all the equipment, Method Statements, PAT certificates… you name it, we have it! 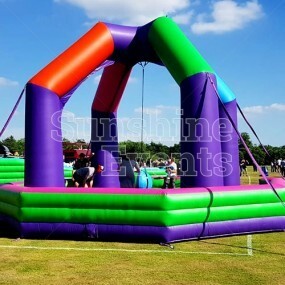 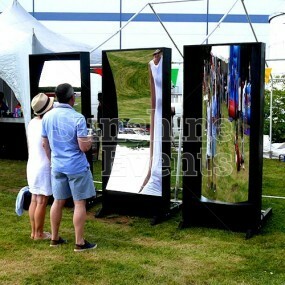 For most large events, we can visit your site in advance to assess and make recommendations of equipment and placing. 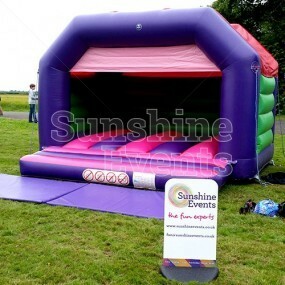 We're also on hand to give advice about generator hire and how to properly secure equipment in place at your event. 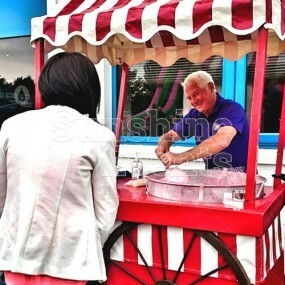 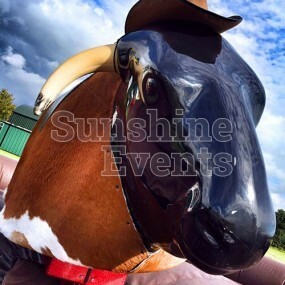 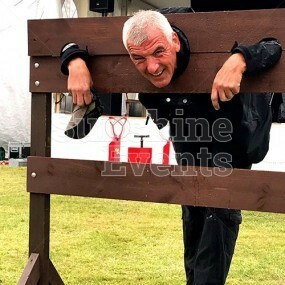 We live and breath Fun Days at Sunshine Events and you can see from our CustomerSure reviews that our customers always go away happy at the end of their event and return to us year upon year! 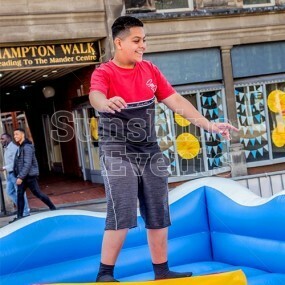 To get a feel of our events, pop on over to the Fun Days Gallery to see some of the amazing days that we’ve put on for our customers. 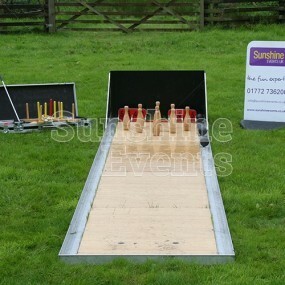 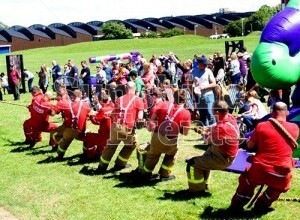 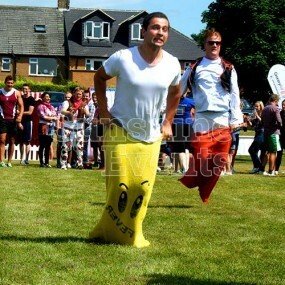 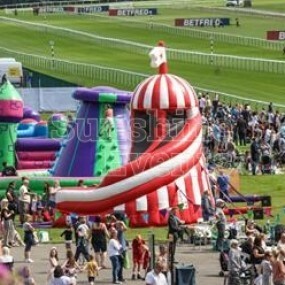 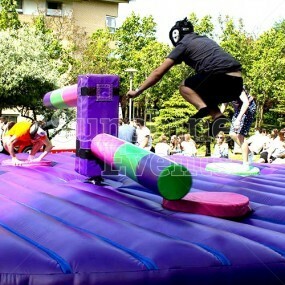 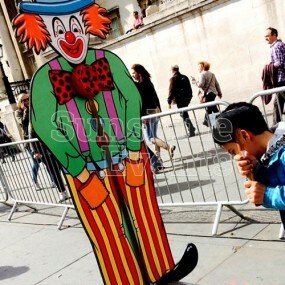 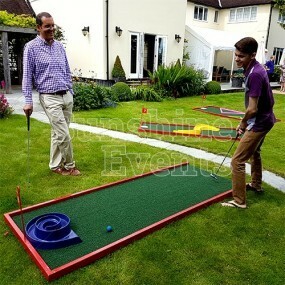 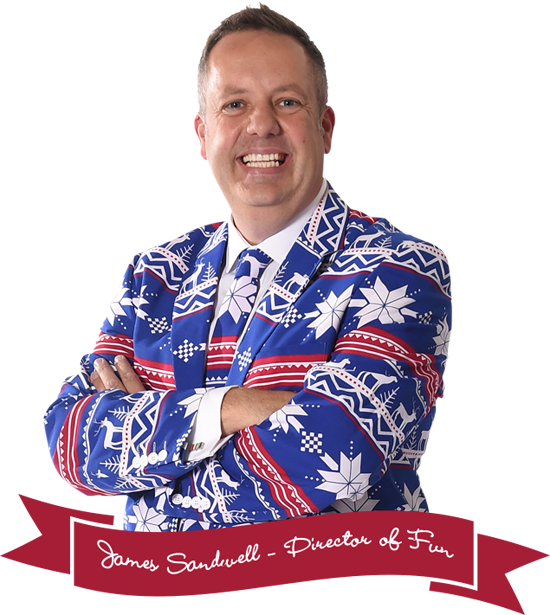 Since no two events are the same, you can see our versatility in providing Fun Days. 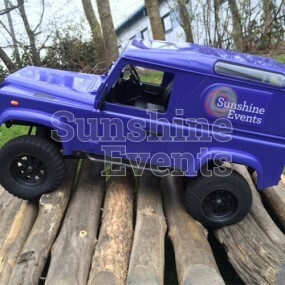 Fun Day Case Study - Leyland Trucks celebrate 125 years!